This is Indie Music for the Masses – Indie Music that’s actually enjoyable to listen to (not grating avant-garde or sleep-inducing singer-songwriter). Click “Follow” at the top of Spotify if you want to add any of the playlists to your sidebar of lists. Lana Del Rey – Young And Beautiful – would have been higher but I hate the line “oh that body, oh that face makes me want to party”. So lame. Autre Ne Veut – Play by Play – wait for it. Get past the weird first 1:45. 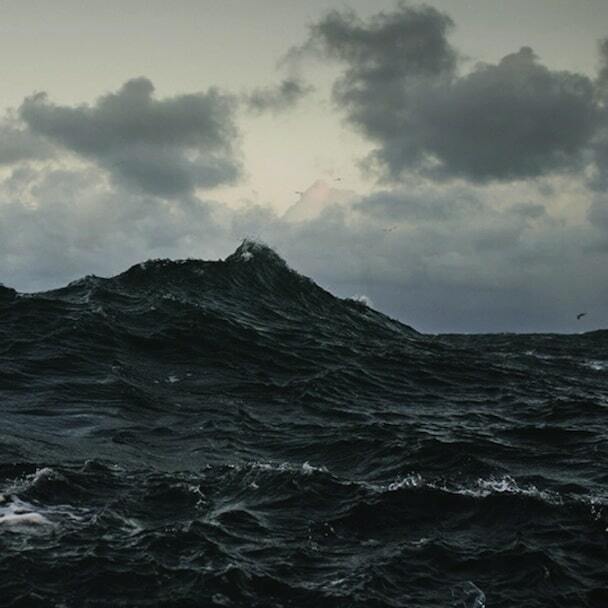 Volcano Choir – Comrade – Bon Iver’s Justin Vernon. Enough said. Dustin Tebbutt – The Breach – can’t wait for a full length album from Dustin. Beautiful song. The National – Graceless – a rare upbeat (though still depressing!) song from The National. 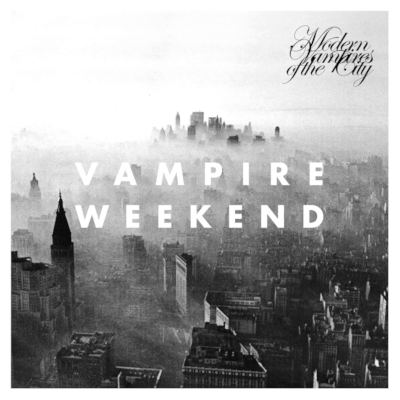 Vampire Weekend – Step – this easily could have been song of the year. Witty lyrics. Beautiful, unique music. 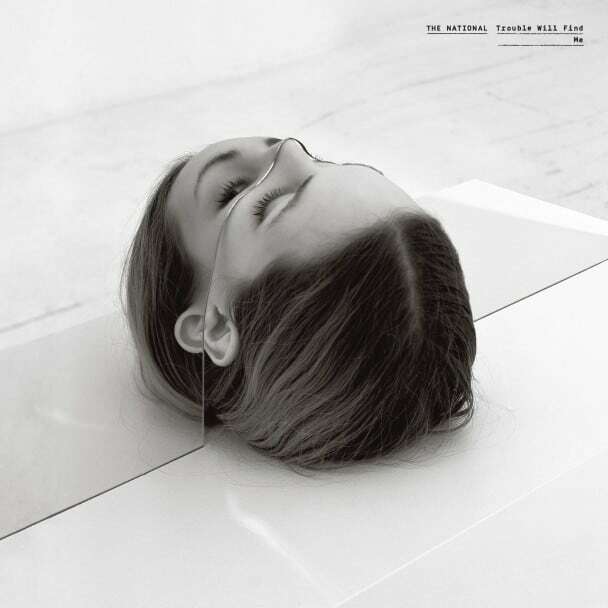 The National – I Should Live in Salt – at first the repetitive nature of the lyrics turned me off to this song. But ended up being my favorite off of a great album. A moving song about regret and brotherly love through conflict. 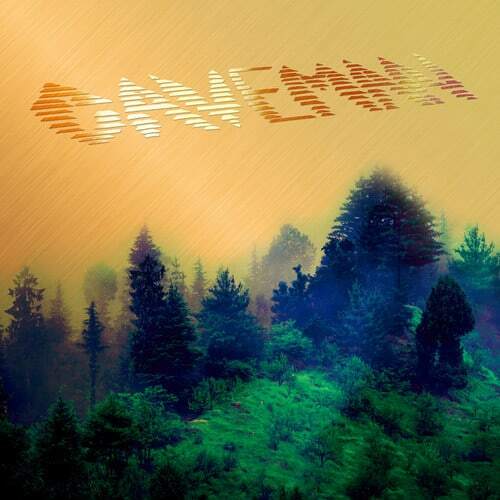 Caveman – In the City – anthemic, rich indie-rock. 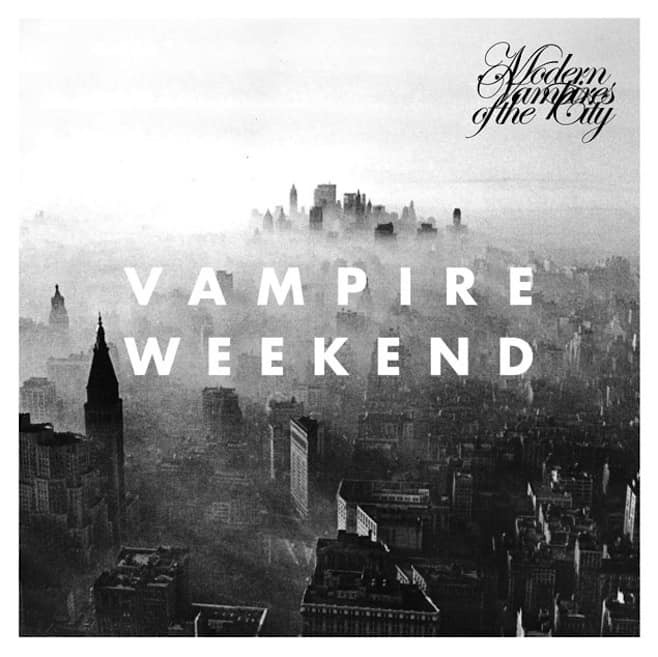 Vampire Weekend – Ya Hey – I wrote an entire blog post about this song. Incredible music. Even better lyrics. Would love to hear your top songs. What are your favorite songs of 2013? 2013 was a great year in music with several of the best indie rock bands releasing albums. Here are my 10 favorite albums. I’d love to hear from you what are your favorite albums of 2013. Best songs on this album: Heavy Feet, You & I, Ceilings. Good indie pop. Not real substantive (I don’t find myself going back to this album that often – but I like the songs when I hear them). Definitely some fun songs. Best songs: The Real Thing, Chloroform, Don’t and Entertainment. My favorite new band of 2013. Love their sound. Top songs: Recover (one of the best songs of the year), Tether, The Mother We Share. 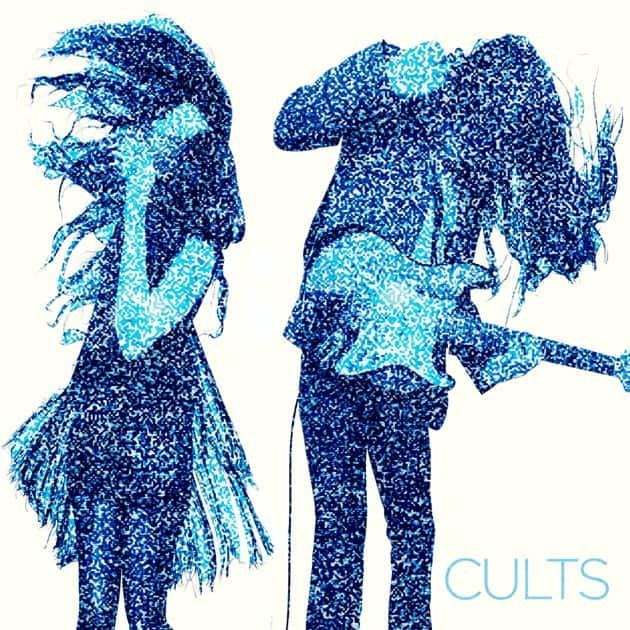 Great sophomore album from Cults. Some are put off by the 50’s doo-wop sound but there’s so many great songs on here. The best songs on the album: Were Before, I Can Hardly Make You Mine, High Road, So Far, Shine a Light. Not as good as their previous Grammy-winning-album, The Suburbs. Reflektor is pretty uneven. With 5 of the best songs Arcade Fire has ever made. A few decent songs and a couple very forgettable songs. 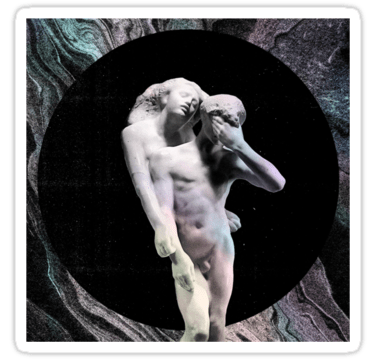 Here are the 5 amazing songs: Reflektor, Here Comes the Night Time, Afterlife, Awful Sound (Oh Eurydice), It’s Never Over (Hey Orpheus). I didn’t think The National could ever come close to High Violet (the best album anyone has made in the last 5 years). “Trouble” doesn’t quite match High Violet but it is an amazing album with only a couple minor flaws. Some particularly great songs: Sea of Love, I Should Live in Salt, Graceless, Demons, Don’t Swallow the Cap. Want a little grace but who’s going to say a little grace for me? Koenig stages a plaintive confrontation with his higher power, listing its non-believers, and shrugging: “America don’t love you/ So I can never love you in spite of everything.” This isn’t a breakup, but an attempt to see the other side in hopes of reconciliation: why should you show such love for the people who go such lengths to deny your existence, when you can’t even get any credit for it? The scrambled, mutated voices on the hook play off the inpronounceable name of the Lord while flipping the title of perhaps the most beloved pop song of the past two decades. Such is the scope of “Ya Hey,” but Vampire Weekend put it within the grasp of anyone who wants it with another impossibly catchy song that skips along while carrying the weight of the universe. Who did I miss? What were your favorite albums of the year? We’re almost halfway through 2013 and here’s my Best Music of 2013 (so far) list. Amazing album. I can’t imagine anyone not loving this album. And surprisingly deep lyrically – an Unbeliever (in his words) wrestling with God and the certainty of death. This album is growing on me with every listen. Dark and moving. So many good songs this year- hard to pick among the best. I’ve made a Spotify playlist of the 50(ish) best songs so far. Click “Follow” (within Spotify) to add it to your playlists. At the very least, go out and buy these 14 songs (or listen to them over and over on my Spotify playlist!). So good. 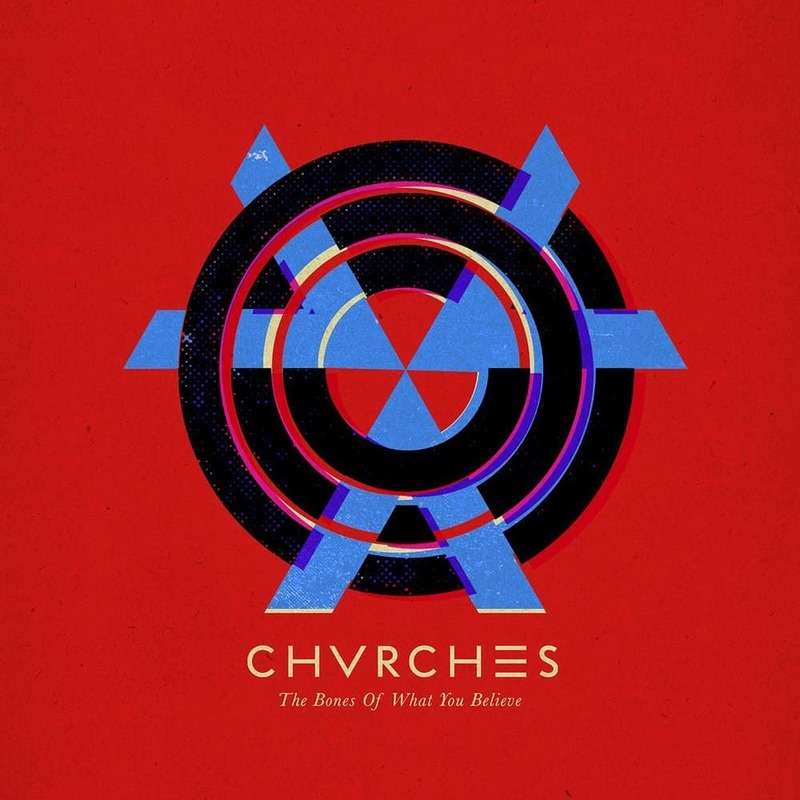 Share in the comments what your favorite albums/songs of 2013 have been. The new Vampire Weekend album is streaming for free on iTunes and will be released Tuesday, May 14. “Step” and “Ya Hey” are two of the best songs I’ve heard all year and will definitely be going on my “Top Songs of 2013” list once they’re released (you can watch the videos for these two below). “Ya Hey” (read: Yahweh) is particularly intriguing. And that’s not gonna change. 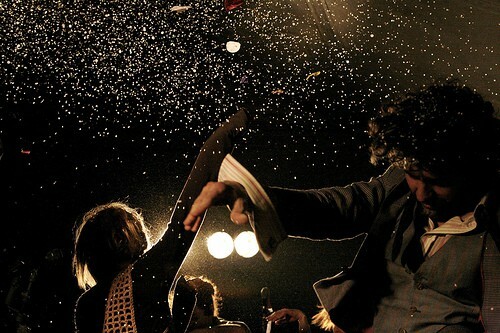 This is Indie Music for the Masses – the 100 best songs of 2012. 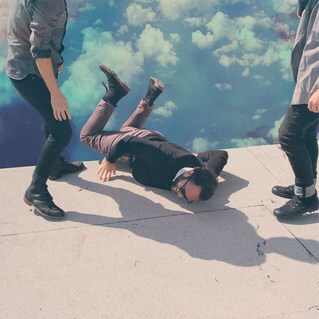 Unlike most Indie “best of 2012″ lists all these songs are very listenable/enjoyable. I feel like most lists are trying to earn their Indie street cred by trying to list the most obscure bands that no one has ever heard of. Click “subscribe” at the top of Spotify if you want to add any of the playlists to your sidebar of lists. What are your favorite songs of 2012? Not a bad sophomore effort from one of my favorite bands. A few great songs. A few really bad trying-to-recreate-Sleepyhead songs. The best songs: Where We Belong, Take a Walk, and Cry Like a Ghost. 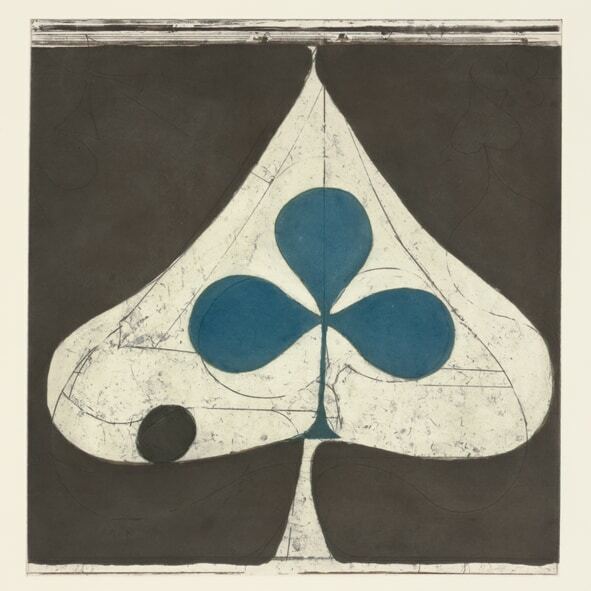 Such a good album including my favorite song of the year- Half Gate. Beautiful vocals and gorgeous music. Amazing songs: Half Gate, Speak in Rounds, A Simple Answer, Yet Again, Sleeping Ute. Who did I miss?? What were your favorite albums of the year? 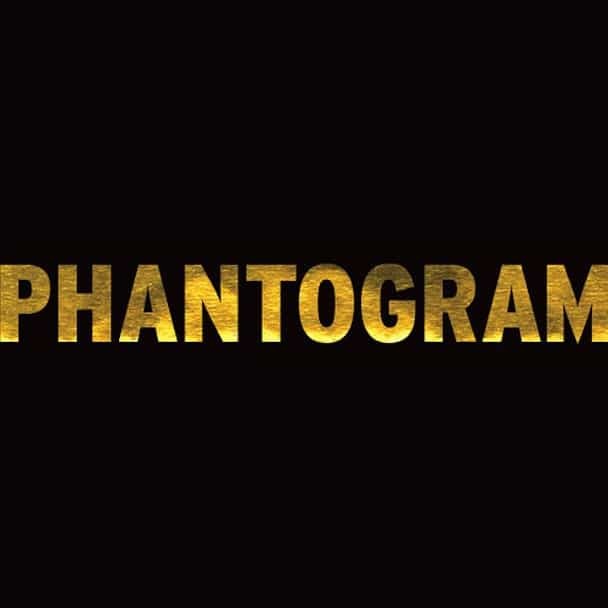 That’s right – it’s Best-Music-of-the-Year time. Time for everyone to start releasing their Best-of-2012 lists (like Paste already did). I’ve been working on my two lists: Top Albums and Top Songs of 2012 – but it’ll be a few weeks before I get them all in order. Here’s a list of some albums I’m considering for best albums of 2012 (in alphabetical order – click to play for free in Spotify). 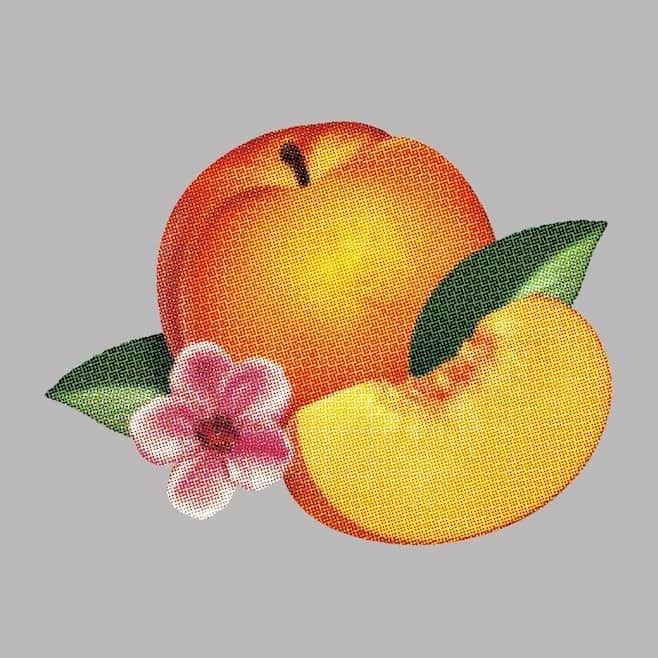 What have been your favorite albums and songs of 2012? None of this is earth-shatteringly-good. Most of it is very simple. But hopefully it saves you some time or gives you ideas. 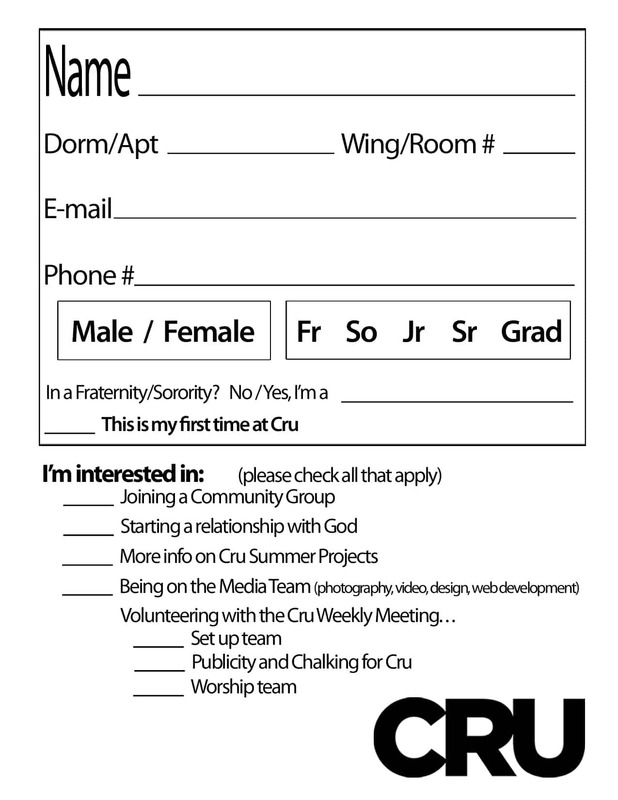 Our Cru Card that we use for our weekly meeting is similar but a bit different. Nothing special. But I always think it’s fun to see what other campuses do for promo. Always fun to see how other ministries operate. 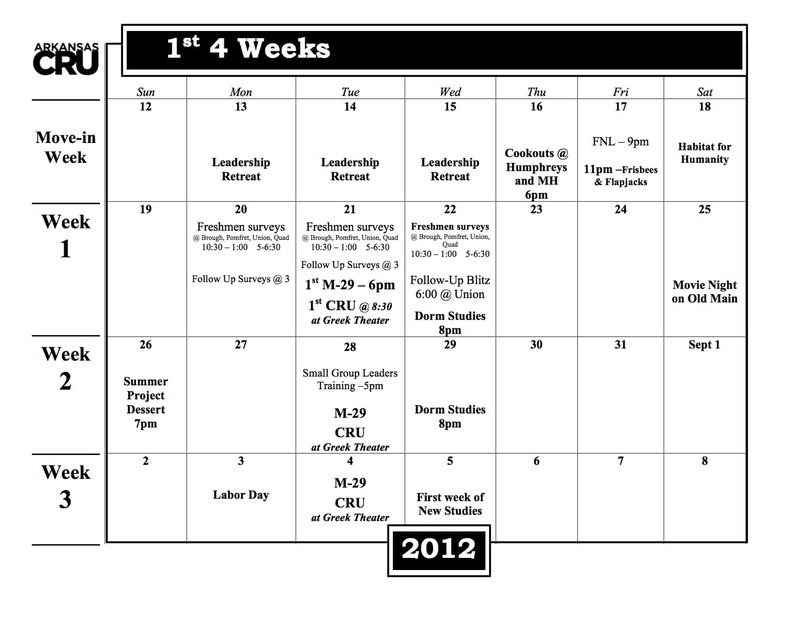 So here’s an overview of what our First 4 Weeks calendar looks like. It functions as a cue to sit down and be quiet (there is intentionally space at the beginning to give everyone a chance to sit down). 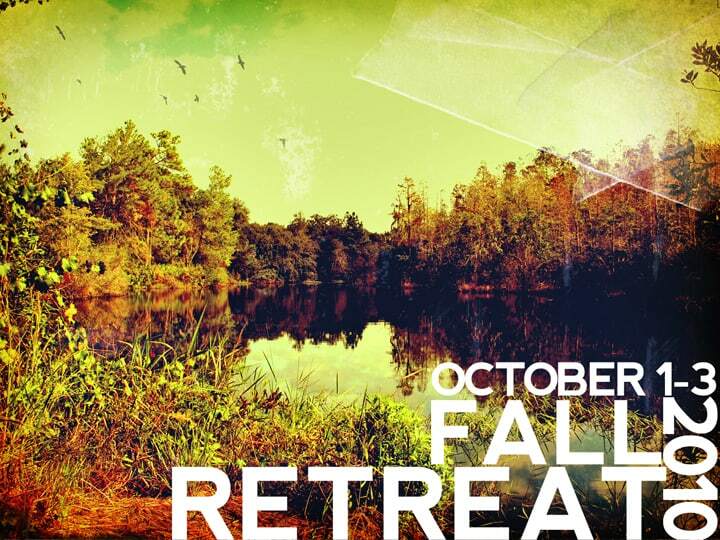 Here’s a post with 3 different Fall Retreat Brochure designs we’ve used. I created a Spotify playlist that we use at all of our freshmen cookouts and our weekly meeting. 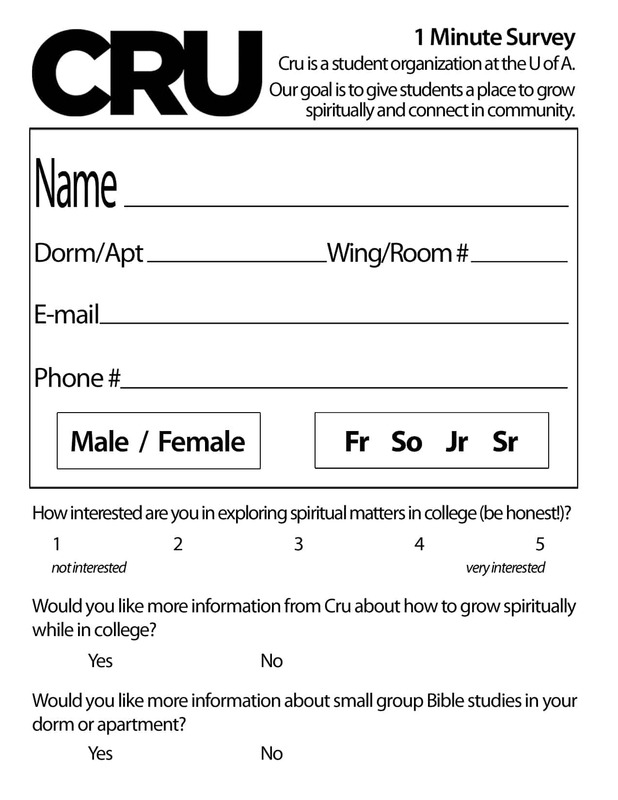 It’s a mix of Indie Rock, Dance (think: Rihanna), and Christian Hip Hop. While cool, upbeat music may be #27 on the list of important things about a weekly meeting, it’s important nonetheless. As much as I am not a big fan of hip hop nor dance music, at our weekly meeting we include quite a bit of hip hop/dance. I run the music at our regional winter conference and can conclusively say that hip hop & dance makes a marked difference on the “vibe” of the crowd. It makes your meeting a party. Literally. People dance. It’s a special SXSW Free Music Edition of Music Mondays. 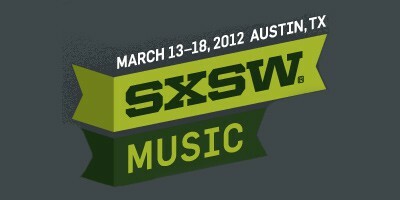 For those of you who can’t afford $599 tickets to SXSW (not to mention airfare and hotels). . .
Be sure to check back frequently with Google’s new, all-things-media store Google Play. Everyday they have a different album for 25 cents. I’ll repeat. An entire album. 25 pennies. Even I will buy Coldplay Mylo Xyloto for 25 pennies (they’ve also had Lady Antebellum, Guns n Roses, et al). They also have a daily book for 25 cents (Moneyball is today’s). AND Amazon seems to be matching every day’s music deal (if, like me, you prefer Amazon’s much simpler though not-nearly-as-simple-as-iTunes downloads). Let us know in the comments about any other great music deals we’re missing out on (SXSW related or otherwise)!